If the lubricant is safe to use in food processing, then it must be safe for the environment, right? Wrong. When choosing the right lubricant for food processing and biodegradable applications, each lubricant type has its own stringent requirements it must met. 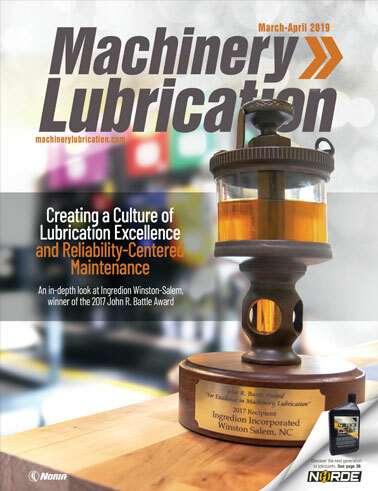 In this whitepaper, we discuss why food grade lubricants are not interchangeable with biodegradable lubricants.